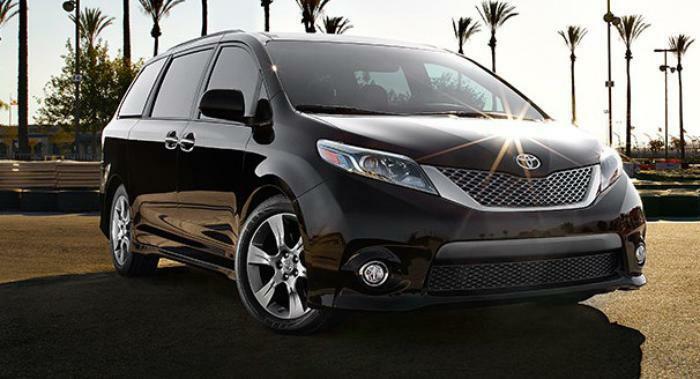 Toyota Motor North America is recalling about 310,000 model year 2005 – 2007, 2009 and 2010 Siennas. Grease inside the shift lever assembly could transfer to other internal components, causing them to function improperly. This could allow the shift lever to be moved out of the “Park” position without depressing the brake pedal. If this occurs when the parking brake is not engaged, it could lead to a vehicle rollaway and increase the risk of a crash. Toyota dealers will replace the shift lock solenoid with a new one, remove the grease, and reapply an appropriate amount of grease at no cost to customers. Owners with questions may call Toyota customer service at 1-800-331-4331.